Enjoy 2-4-1 on all main courses when you order a starter each. On Tuesdays to Sundays your table must be booked from 5pm and vacated by 7:30pm. Booking essential. Book online for free text confirmation or call 0115 754 0038. For only £19.99 per person why not try the Chakh Le India Set Menu for either 2 or 4 guests. This menu is available every day. Book online for free text confirmation or call 0115 754 0038. 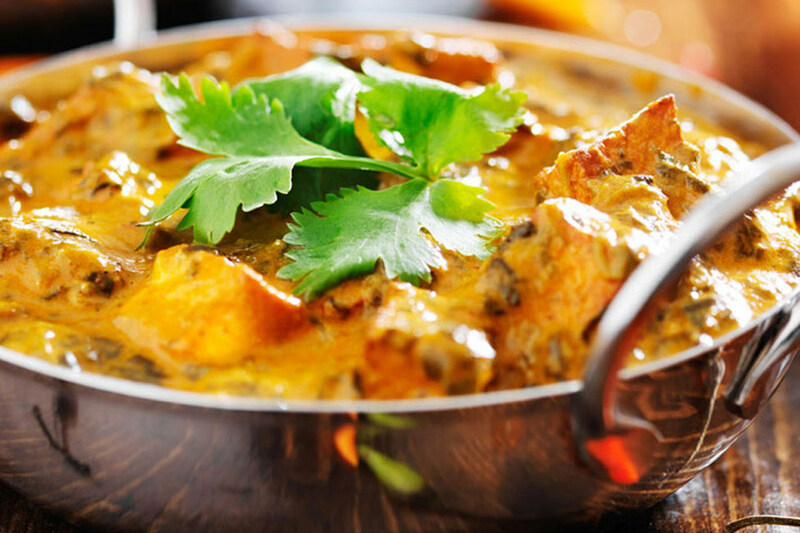 Treat yourself to a delicious Vegetarian Main for just £7.95 or vegetarian side for £4.95! Book online for free text confirmation or call 0115 754 0038. Good food and great service. Always a friendly welcome from Brian and his team. This isn't a flashy place serving new-fangled concoctions of exotic meats and bizarre spice combinations. It offers great food in a traditional environment with lovely cultural additions (the turbans are great). I highly recommend the Goan Balchao dish - we have it with chicken and it's got to be one of my all time favourite sour and fiery sauces. The service is great. My sometime-waitress daughter said she'd never say "I'm here to ensure your happiness" to her customers, as our waiter said to us. They are attentive and seem very keen to please. The prices are reasonable. Highly recommended. Honestly the nicest Indian restaurant I have been to in a long time. Had a bit of a cycle to get there, but so worth it. Will be coming back very soon! 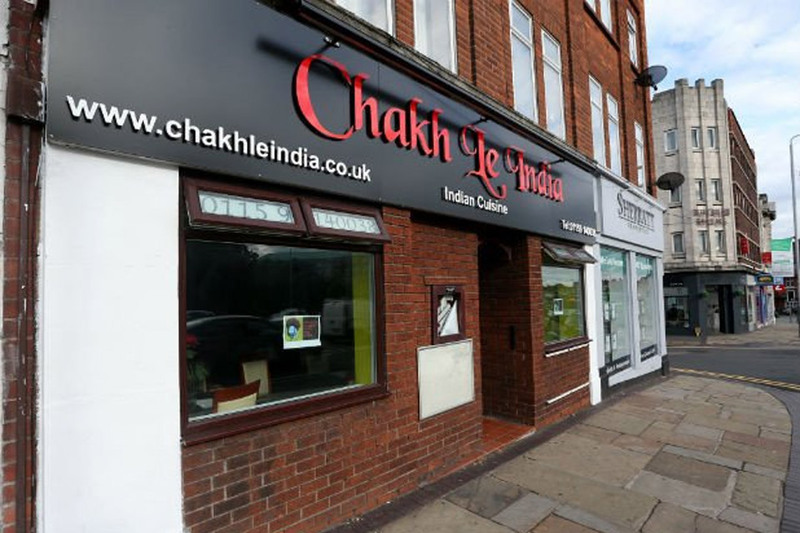 Chakh Le India is a traditional and authentic Indian restaurant situated on Trent Bridge. Chef’s Durga Dass and Ramesh Singh have travelled the world to discover bold flavours to convert to signature Indian dishes for you. 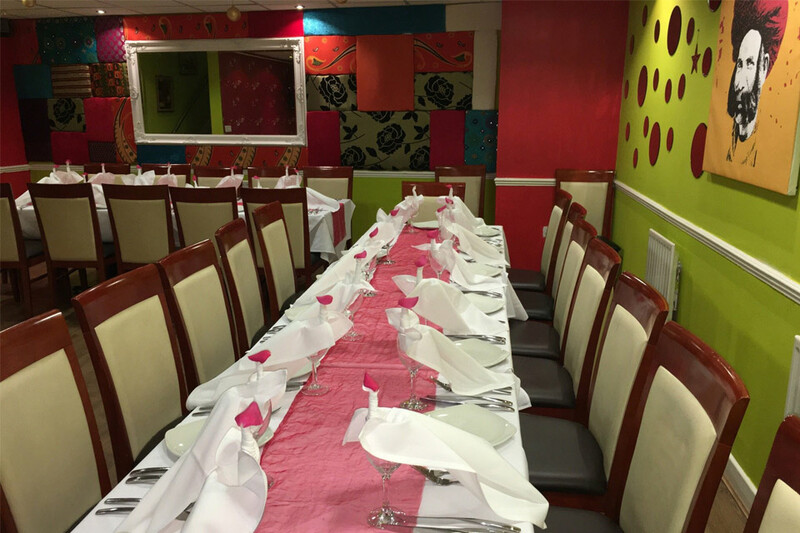 Chakh Le India offers enjoyable, memorable dining experiences with delicious Indian cuisines & stylish hospitality. The ambiance is vibrant and polished, without any trace of pretension. 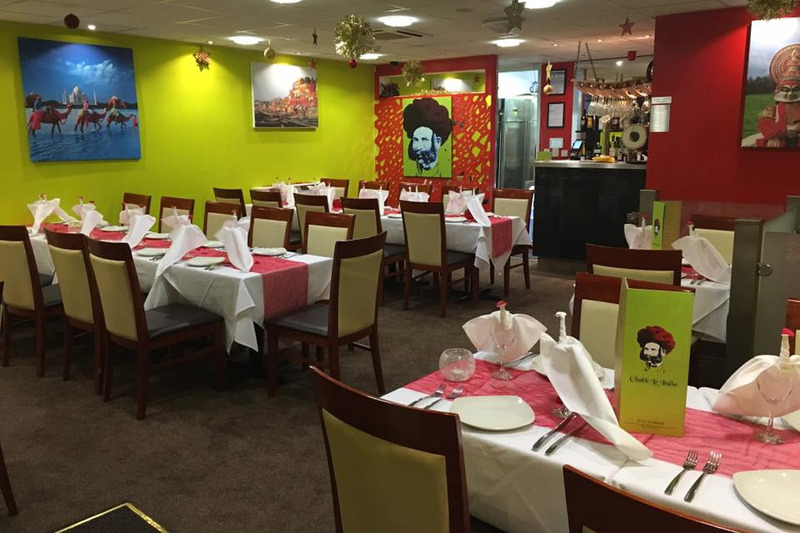 Located just a six-minute walk from Trent Bridge Cricket Ground and a two-minute walk from Nottingham Forest Football Club, this is an ideal restaurant to be with friends to celebrate a win or commiserate a loss. Its proximity to the River Trent also lends itself to be the perfect spot for a hearty meal after an evening riverside walk. 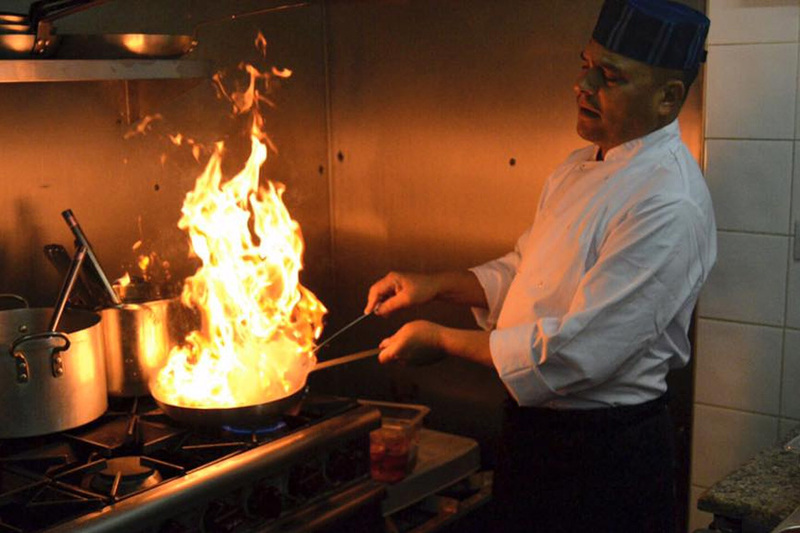 The menu at Chakh Le India is designed in such a way to ensure that there is something for everyone to love! With twenty starters alone to choose from, you are definitely spoilt for choice from the beginning! 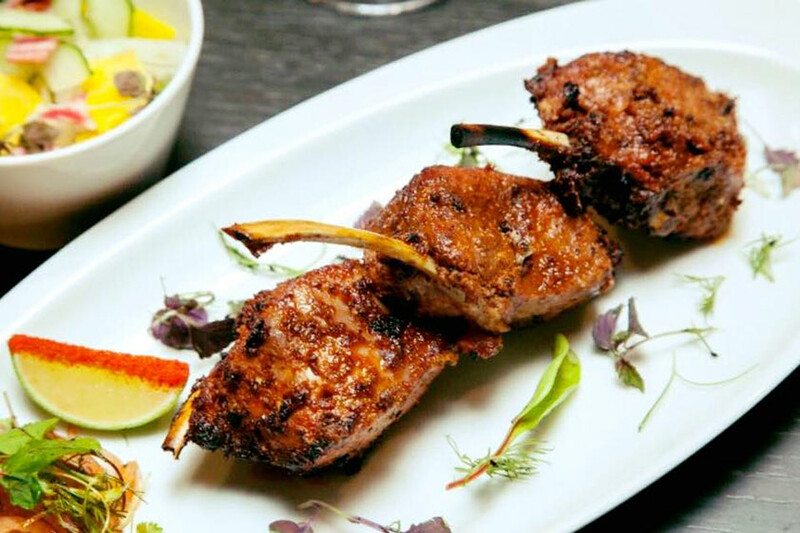 Their menu features traditional staples that you would expect to see such as Chicken Tikka Masasla and Lamb Rogan Josh, aswell as chef’s signature dishes of Butter Chicken and authentic dishes in the form of Lamb Chettinad. However, if meat is not your thing then fear not, Chakh Le Indian offers no less than ten Vegetarian dishes, all of which can be served as a main for £7.95 or a side dish for £4.95! Again, offering the perfect combination of well-known and traditionally authentic dishes. From Aloo Gobi to Achari Bhindi. Chakh Le India is unique, with a guarantee of the following: great food, fun times, and exceptional dining experiences. Our chefs cook to order and our staff our happy to discuss with you other great bespoke dishes that can be freshly prepared and creatively served at your table. Potatoes filled with assorted vegetables & Indian cottage cheese. Coates in yoghurt, cheese & cooked in Tandoor. During the Portuguese occupation, vinegar becomes a keen ingredient, giving that sharp, tangy flavour to the edition. 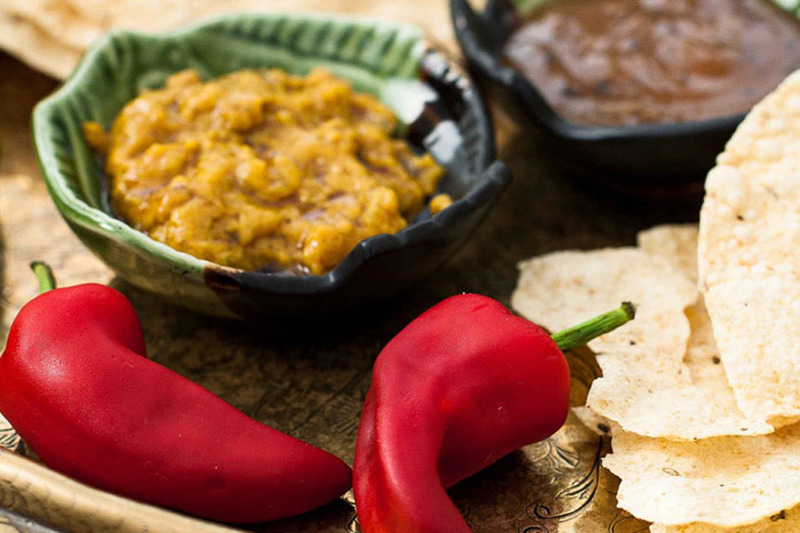 Balchao is 'fiery'dish from Goa. Enjoy 2-4-1 on all main courses when you order a starter each. On Tuesdays to Sundays your table must be booked from 5pm and vacated by 7:30pm. Booking essential. For only £19.99 per person why not try the Chakh Le India Set Menu for either 2 or 4 guests. This menu is available every day. Treat yourself to a delicious Vegetarian Main for just £7.95 or vegetarian side for £4.95! 15% Off Food - Go dine Exclusive! 20% Off NHS & NUS Card Holders!